Efforts to maximize plant operability and reliability often depend heavily on state-of-the-art monitoring, instrumentation and control systems. 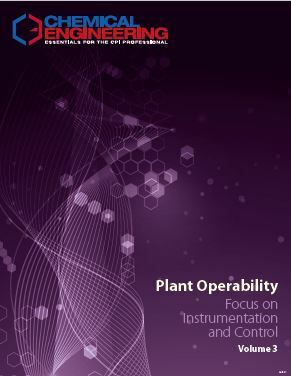 Several overview articles discuss the use of instrumentation and control to ensure the operability of various plant assets. 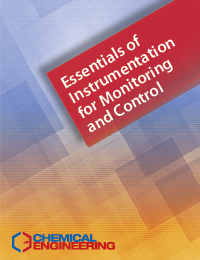 Others focus on the proper specification and operation of specific instrumentation types, for instance, the appropriate monitoring of flow, level and temperature. 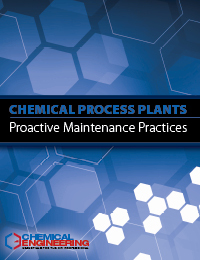 Engineering recommendations are provided for improving the integrity and safety of wireless sensors, and for reducing the risk of cybersecurity issues at chemical process industries (CPI) facilities. Focus on using modeling to improve the reliability of batch operations, and the performance of distillation systems are included as well. Delivered in a PDF format, 163 pages. What’s Corroding Your Control Room? • Closed-loop control performance depends on the dynamic response of the controller, valve, measurement and process. Can wireless compete with conventional networks?